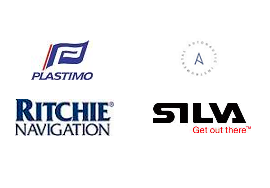 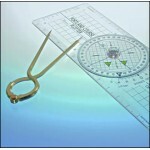 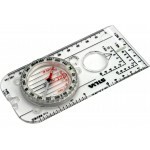 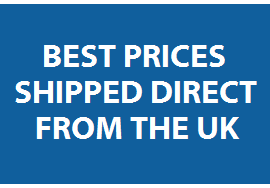 Marine Compasses are an online retailer based in the United Kingdom that specialise in the sale of marine compasses. 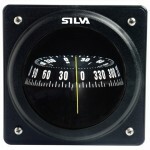 When properly sized, installed and compensated a marine compass is the most important instrument on any boat. 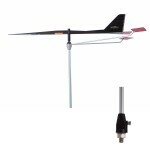 It will provide accurate, trouble-free heading references under the most adverse conditions without reliance on electricity, radio signals or satellite communications.